As you may have heard, Will.i.am has unveiled a smartwatch. On the heels of the Apple Watch, the LG G, and the Samsung Galaxy watches, it's possible there has never been a worse time to enter the market of wearables. But Will.i.am apparently does not care. Unfortunately for the self-identifying "tech savvy" musician—real name William Adams—this is not the first time he's flown a little too close to the sun. "Will.i.am is certainly not at a loss for ideas," says Daniel Roberts, a writer at Fortune who has covered Adams's technology ventures. "Not all of them are bankable ones, and some of them—like the iPhone camera add-on in particular—seem to come from left-field." Let's run down the list. This is his new smartwatch. It was conceived by a musician-celebrity for the public. It was probably not a good idea, but hey, that's why you preorder. Which you can register for right now. 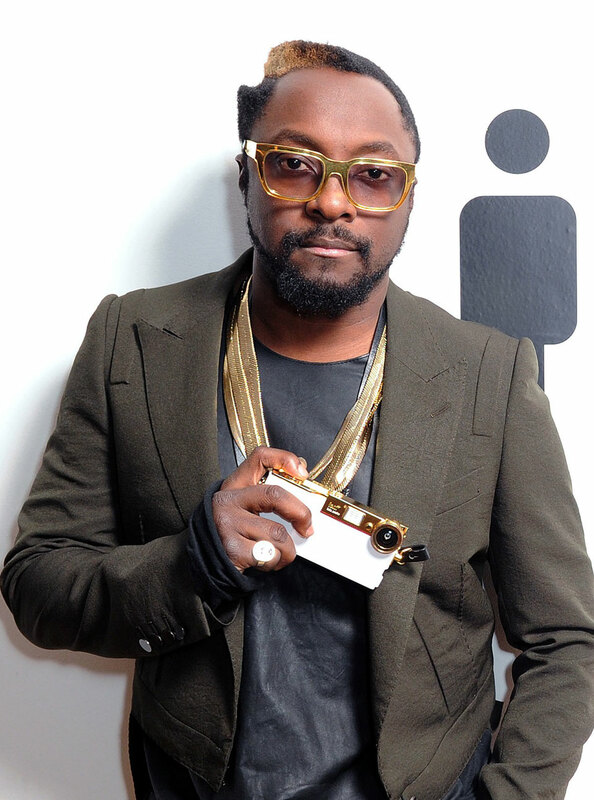 One of the most hair-brained of all these ideas, Will.i.am's iPhone attachment was a garish holster for your iPhone to hang it around your neck. Despite all the hype of it improving your iPhone's camera significantly, it never got to the public because someone had the courage to say no. Of course, it had an app. Looking to be the next Zuckerberg, the loudest Black-Eyed Pea had an app made to share its photos. It was called "ugly," and it was forgotten. Lest we forget, this was only a few years ago when Instagram was in full swing. Will's car company, IAMAUTO, changed a Dolorean into something even more futuristic, and said he built it from scratch. He then took a 1950s VW Beetle and turned it into the car above. It cost around $900,000. Jalopnik called it "insane." Though this is not very good, it's better than the denim company "i.am. antik" that he started, which naturally flopped. "I am me, you are you, feel good about it," writes the hip-hoppist. Okay. Will's first foray into social networking, this website's star rose with that "Yes We Can" music video. But not for very long because the website tanked. Its Wikipedia article says, "This article appears to have been written like an advertisement." 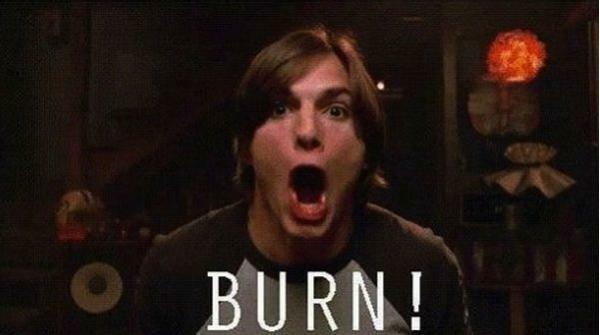 Burn. The "optics by will.i.am" is a thing that's still happening, at least. Like most products he's made, it's not clear whether they are for sale. This is because most of the things he makes are stunts. Remember this? It took the radio hostage back in 2003 when, you know, people still listened to the radio. The song was catchy and fine, but took flak for offending people with disabilities. Even if you don't care about any of that, you might care that the Black Eyed Peas were so hot for commercial success they changed the name of their song (art?) to something a little more marketable ("Let's Get It Started"). This song killed their sensitivity-cred for life and it's perhaps the worst thing will.i.am has ever been associated with, which is saying something. He was behind Beats by Dre. You don't get millions by being afraid to fail. Ethan Wolff-Mann is an editor of Supercompressor. He is will.i.am. Follow him on Twitter and Instagram.